In the effort to permit backcountry travel for research, diving and accessing outlying tribal communities in the Pacific Northwest, I have undertaken the modification of my vehicle to extend its range. In so doing I discovered a community of enthusiasts in the region. It is thanks to their help that I have been able to do the research and gain the knowledge necessary to do these modifications. Although I have done everything possible to improve the gas mileage and keep the engine as tuned as possible, the inevitable reality when using gasoline as a fuel is an environmental impact. I have purchased a series of Carbon Credit Pollution Offsets by TerraPass. In this contribution to sustainable energy I hope to do my part to offset the damage that the 4runner creates for the environment. Additionally, I subscribe to the philosophy of ‘Tread Lightly” which is traveling off-road with minimal impact and respecting the environment and natural fauna. Due to the abilities of this vehicle, diving along various locations along the Washington and Oregon coast and camping in remote areas of the Olympic Peninsula and Vancouver Island have been made possible. I have a deep appreciation for the beauty of the region and natural places in general, and strive to use the accessibility that this vehicle provides responsibly and in a sense of reverence for the outdoors. In North Dakota, the handling of this vehicle in deep snow and ice is outstanding. 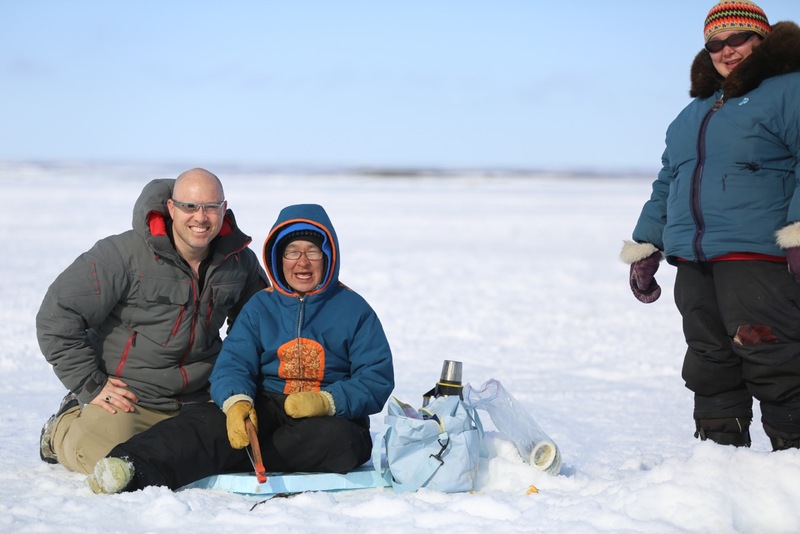 Most recently, travel into Manitoba Métis Communities and lake country through deep snow and ice has been made possible. I have been asked by several individuals to assist with extracting stuck vehicles and will continue to assist whenever possible.